The USD Safe app rolled out in the fall with the intention of providing services promoting on-campus safety, but few students have actually utilized the service. Although it is equipped with emergency resources for students at any time, there has been limited need for the app since its implementation. In an email interview with The Volante, Bryant Jackson, University Police Department (UPD) sergeant, said the app is only used a few times a week. The app is free for students to download, but cost the university $8,000 to implement. 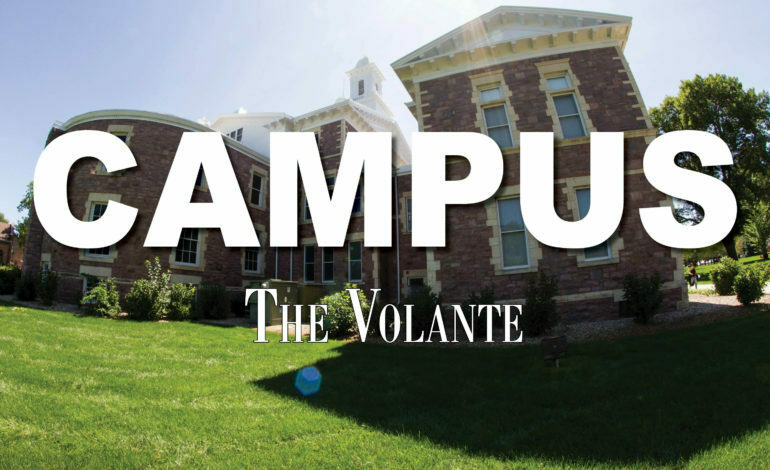 It was promoted through all-campus emails, institutional social media, press releases and informational posters in every classroom, John Howe, the associate dean of student services, said in an email interview with The Volante. Howe said the app provides information and resources, reporting options and walk-along services to students and community members. “It provides tools to promote good bystander behaviors and a safer environment,” Howe said. Like any app, however, it is only effective when utilized, Howe said. Ashlyn Schwarz, first-year music education major, said she’s downloaded the app but hasn’t had to use it. Jackson said the most common features include the Virtual Walkhome and the Friend Walk, where students can share their location with UPD or a friend and are tracked until safely arriving at their destination. “The app is most active during the evening and early morning hours when there is limited sunlight,” Jackson said. Jackson said the app also helps UPD as it is another source of information to the USD community. “An individual may be more inclined to submit a safety concern via the USD Safe app versus physically coming to the University Police Department in the Davidson building,” Jackson said. Cecilia Gillen is a first-year studying Media and Journalism. She is the news assistant for The Volante and anchor for Coyote News.